The teachers facilitating the lunch-time meeting remind the student leaders in attendance that they are embodying these ideals through the work they’re doing as part of the Link Crew, a unique, full-year transition program designed to create welcoming, safe, inclusive spaces to help orient Grade 9 students to the school community. It’s not just their teachers who recognize the amazing work taking place. The Link Crew members – senior students who applied and went through an interview and training process to prepare them for this leadership role – recently received an impressive recognition. A majority of the group of 56 students travelled to Hamilton to attend the regional YMCA Peace Medal breakfast on November 28, and came back with one of the highest honour the annual event bestows, receiving peace medals in the Youth Group category. Green, along with teachers Tanya Ham, Chris Haase, Jaime Leman, and with the start-up help of Ted Thomas guide the group which has created a strong presence at the school. 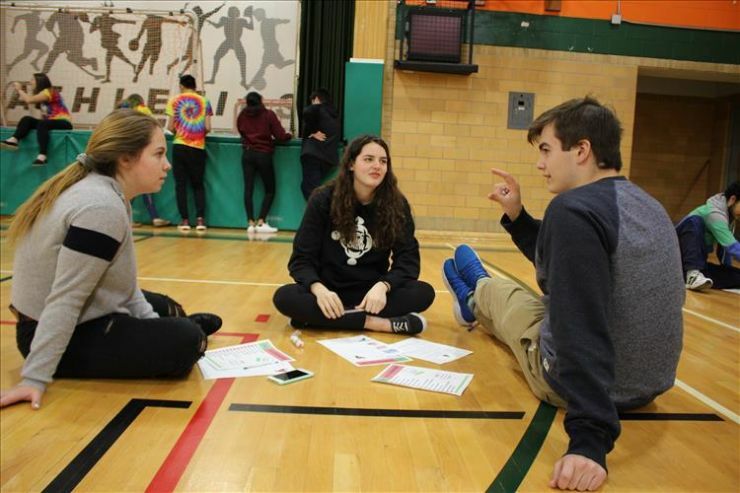 Each Link Crew leader is assigned to a small group of Grade 9 students, and for the entire year, provides mentorship, connections to information and resources, help with academics, and integration into social and extracurricular activities. 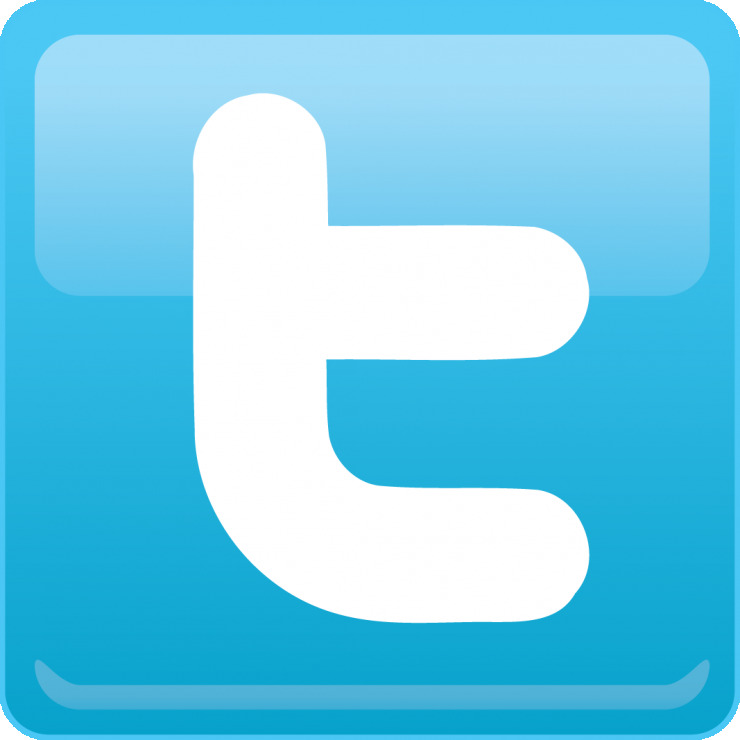 Their locker locations are even arranged in proximity, so new secondary school students always know there will be a smiling face to greet them in the hallways. 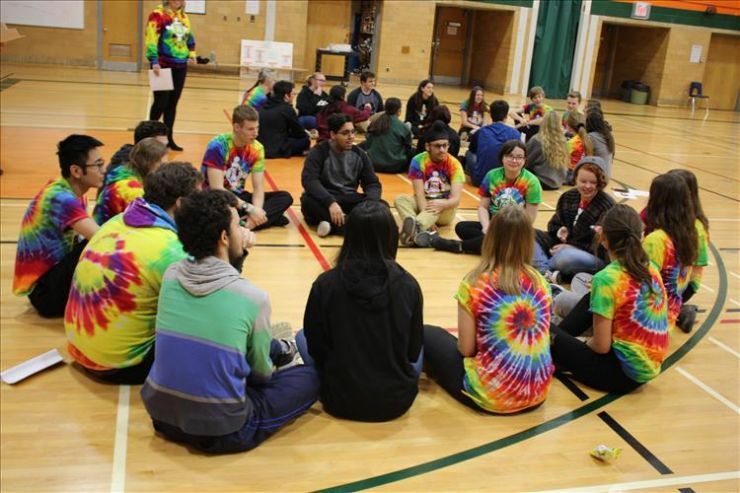 “When I was in Grade 9, knowing that I could count on someone to answer a question or check in with to have a quick conversation between classes, that made a big difference,” says Brayden, a Grade 12 Link Crew leader. Grand Erie’s Multi-Year Plan places a priority on Equity and Well-Being, and initiatives such as the Link Crew can have a tremendous impact on reducing instances of bullying, boosting attendance rates, and creating a sense of belonging among students. The guidance and leadership of the teachers involved creates a wide web of support that enables the student leaders to excel. The Link Crew’s recent recognition at the YMCA breakfast is a bit like winning a regional sports championship, and the award is received humbly. But the group of students, teachers, and the supportive administration at North Park have much to be proud of in what they’ve created together.